The Christmas Lights in Acacia Street are a must for children and adults to enjoy, where an entire street is lit up with festive themes during the Festive Season. 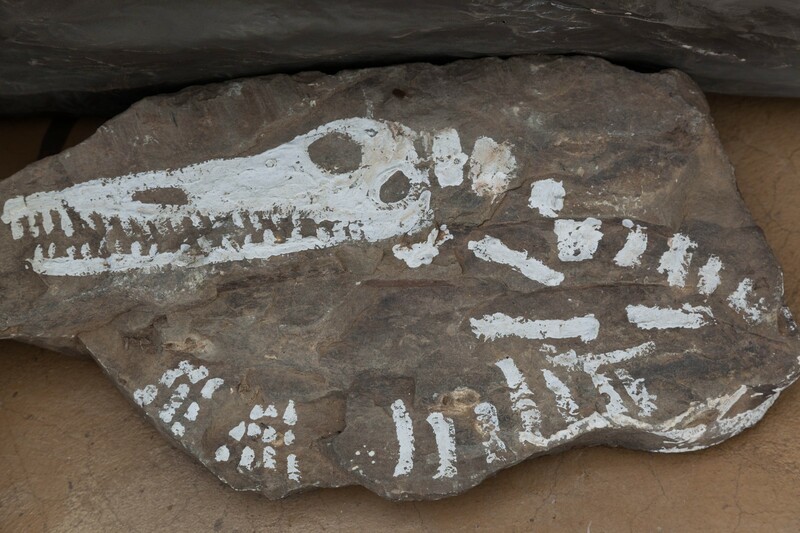 Inquisitive young minds are enticed to explore; the first South African Doll Collection housed at Reinet House in Graaff-Reinet, weaponry from the Anglo Boer War, and walks in the wild, whilst budding palaeontologists search for dinosaur footprints and skeleton fossils. Take a scenic helicopter flight, half-day trips, round trips and destination picnics available. 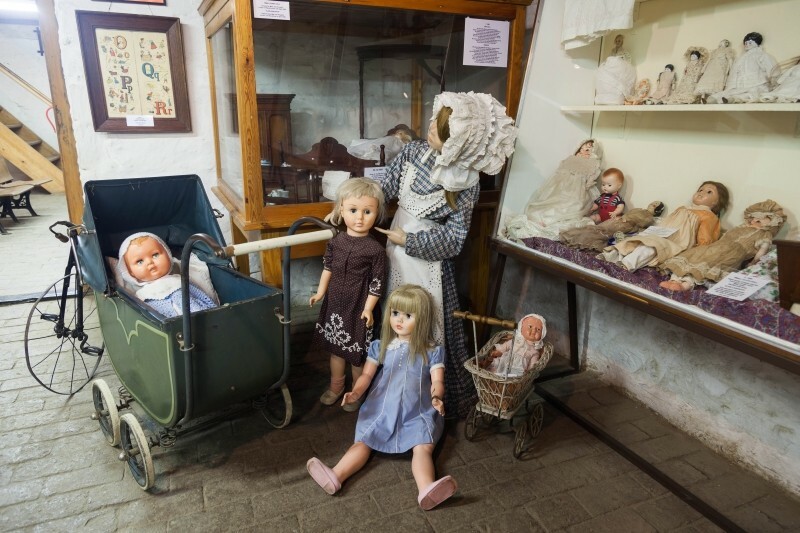 Take a drive to Nieu Bethesda to Ganora Guest Farm where children can learn more about Bushman paintings, fossils, artifacts and Anglo-Boer War engravings. 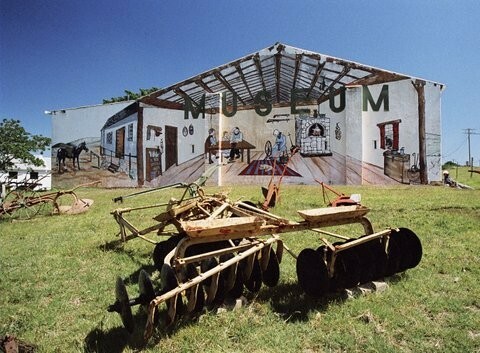 There is also a Meerkat Rehab facility and the opportunity to pay a visit to the Woolshed. 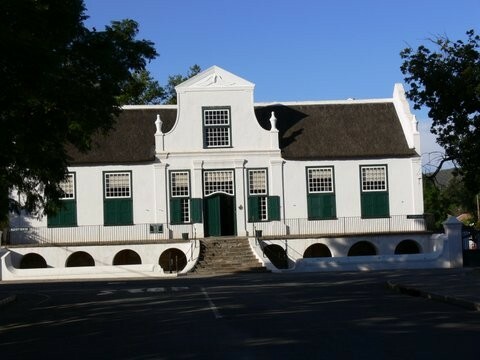 If you want to keep the kids entertained while you wander in the galleries and shops of Nieu Bethesda , enjoy a laid back lunch or cup of coffee, Donkey Cart Tours are just the thing. 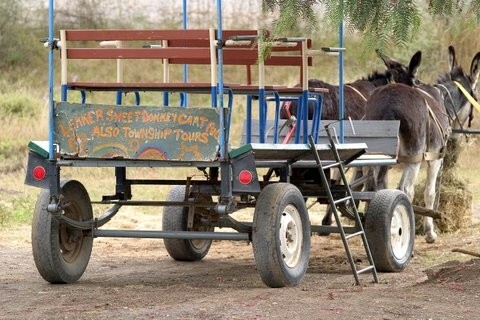 Jacob, a town local in Nieu Bethesda, will bring the town to life on this 20 minute donkey cart ride.